There are hundreds of guides to female grooming, but the modern man can be left scratching his head about how to approach the fine art of male grooming. Here is everything you’ve always wanted to know about each of the key areas that you need to groom, including vital information about how much hair to remove and what gadgets you need to use. However, don’t forget that grooming is also a matter of personal preference, and if you have a partner then she might want to have a say in these decisions as well! While hairless chests were once more fashionable, grooming experts now advise that the trend is trimmed chest hair instead. You can decide how much to remove by considering your body type, as heavier men can actually benefit from the slight camouflage provided by a bit more hair. 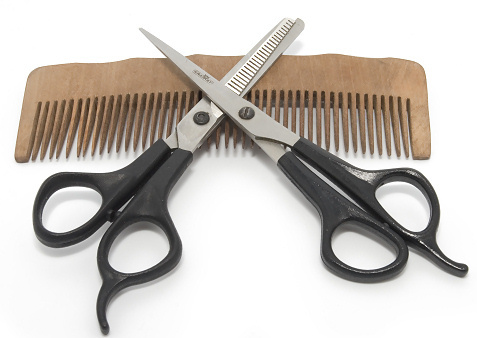 To get an even and attractive look, you’ll need a good quality pair of clippers. Use these clippers to trim all over your chest, moving against the grain to get the right results. If you have sensitive skin, using a moisturising body lotion after shaving can help to dull any redness and minimize potential itching. Finally, consider whether your chest hair will look odd next to your facial hair. While that suggestion might sound strange, a bushy beard next to a shaved chest can be quite jarring, so try your best to match hair length.